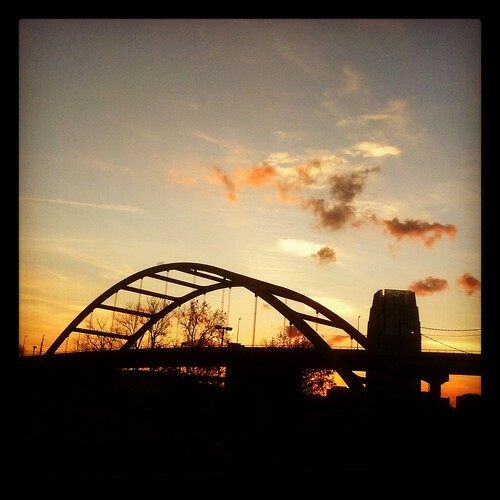 Photo Of The Day is a recurring feature on Nashvillest as long as you keep giving us stuff to post. Don’t worry–we’ll give you props. Just drop them in the pool and we’ll fish ‘em out.